So it’s October. Nearly Christmas! But not quite and still half term to enjoy which this year spans two weeks across October and early November in the North East. 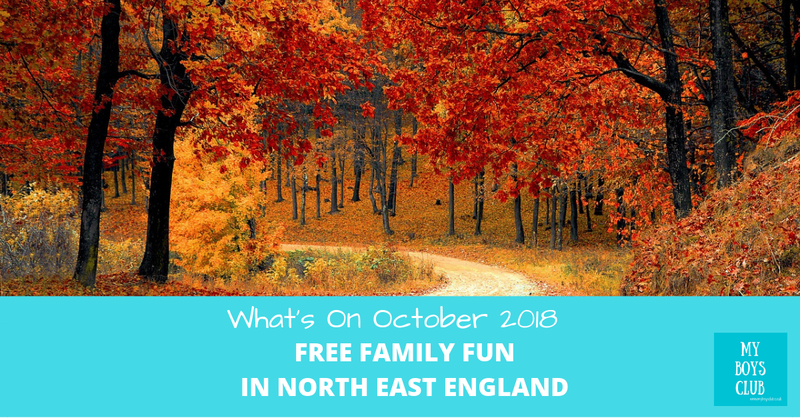 Whichever half-term week your children have off school there are plenty of free family fun events and activities to enjoy an don’t forget our A-Z of free family days out across North East England for you and your family to enjoy day trips out together. A Fun Palace is free to enter and part of an ongoing campaign for cultural democracy, which has an annual weekend of action every October, that promotes culture at the heart of community and community at the heart of culture. Ever wondered how music effects our brains? Well we thought we would try an experiment with Art and Music. Join us for on Sunday 7th 1-5pm as we turn the venue into our Art Disco. Each wall will have its own genre of music. We will have classical, Hip Hop, Pop and rock. Each music genre will play for an hour and then we will see what results we come up with. This is a family event so bring everyone along and see what the music makes you to draw. ”Who are ya?” A young persons investigation into the Gateshead identity! Between 11am-1pm various activities will be happening on the Concourse and surrounding Quayside to investigate the question. Between 2-3pm findings will be celebrated in an hour-long arts installation in Sage Two. 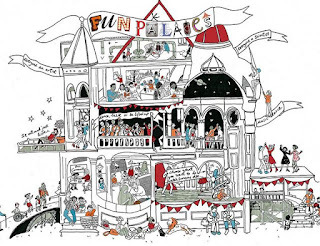 Our Fun Palace this year is for Young People in Care who have rustled up the theme and ideas for the day! Our theme is Space, and we’ll have activities ranging from Science Experiments to CGI and Green Screen to Arts and Crafts as we look at Art, Crafts, Digital Technology, and Science for the day! 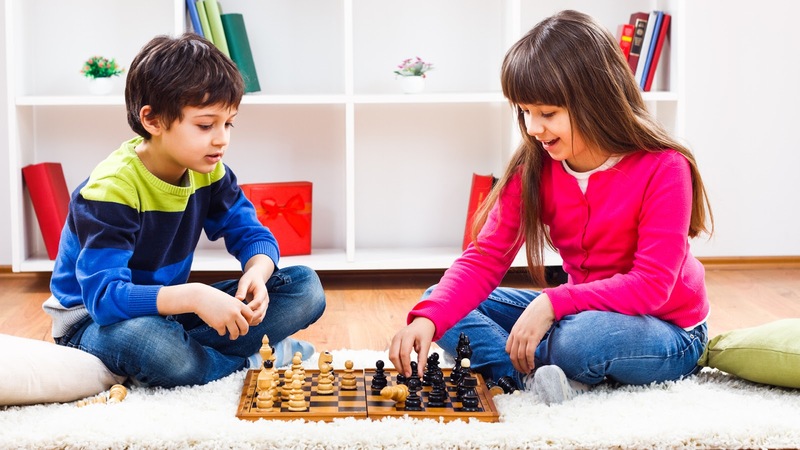 A new, free chess drop-in whether you want to hone your skills, develop your strategy or simply learn a new game then this is the club for you! 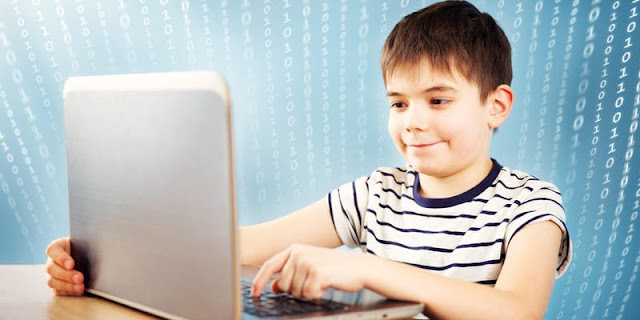 Learn how to programme your own interactive stories, games and animation using Scratch with Code Club at The Word. Come along to our drop-in sessions for children of all abilities, whether you are a beginner or have experience of creating projects. All are welcome! The sessions take place at the children’s library on the second floor of The Word. Sessions are free but booking is essential due to the number of computers available. Suitable for ages 9+. Test out the crunchy, splashy and squelchy route around the park - and don't forget your wellies. 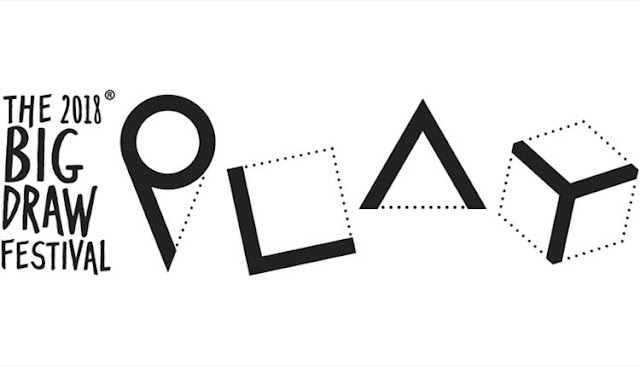 Amazing experiments, hands-on activities and inventions. 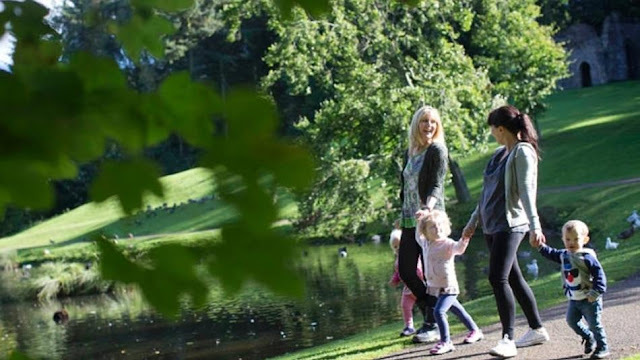 Enjoy three fun packed and fascinating days of FREE events. Everyone welcome. 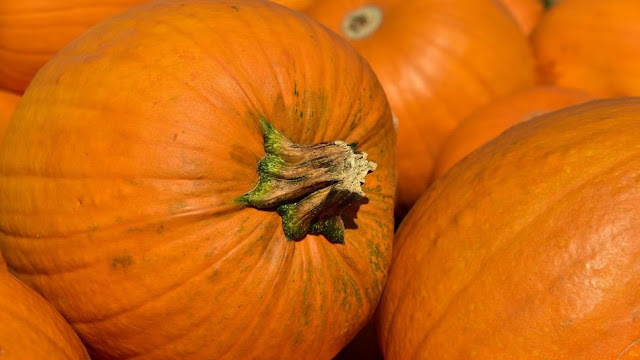 Free family pumpkin-carving sessions plus pumpkin-themed tips to reduce food waste and promote composting. Booking essential. intu Metrocentre have a spook-tacular Halloween planned! for you with weekends filled with fang-tastic, free-ky activities for your little monsters. Calling all witches and wizards... join us for some spellbinding activities this October half term. Including wand making, broomstick training and a potion making class. 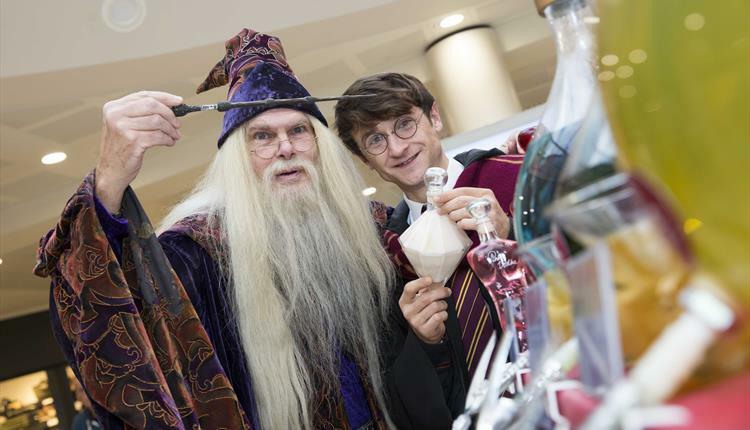 We'll be joined by Harry Potter and Dumbledore lookalikes - why not try on their magical hat and see which house you belong in! After such a massive response last year, we're beinging The Big Trick Or Treat back! We know lots of things can prevent you from taking your little monsters out on Halloween, so we've made it easy. Grab one of our pumpkin buckets and enjoy sweet treats in a safe (and warm) environment. Join us on the Saturday 27th and Sunday 28th October for a weekend of fun and free trick or treating. Come dressed for the occasion, take a Spooktacular trip around our centre with your little monsters. Collect a free pumpkin bucket from our customer services desk in the Lower Blue Mall and visit any intu Metrocentre store that has a pumpkin in the window to find all the develish delights! Teddy bears were one of the most popular toys in the early 1900s. The German toymaker Richard Steiff made the finest bears in the world but when war broke out, German teddies became unthinkable. British toymakers rushed to make patriotic British bears instead. Come along to our workshop to either make your own little felt bear or kit out your favourite teddy in something you have made. Materials provided-just bring your bear. Take part in Discovery Museum's circus family activities to celebrate the launch of their new exhibition Circus! 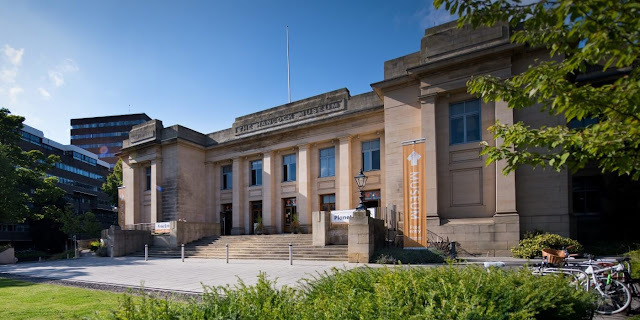 Show of Shows where you can celebrate 250 years of circus in Great Britain through rare memorabilia and original props at this new exhibition. Decorate a key ring and make a flying acrobat. How fast can you make it move? Part of their October Half Term activities - Some activities may have a small charge. Hidden Treasures is an interactive digital art trail in Stamfordham village that invites families to discover hidden boxes using a downloadable trail. It works a bit like a choose-your-own-adventure story and a bit like geocaching, with a different experience every time, depending on what you choose on your journey. For more information and to download the trail, visit www.hiddentreasuresnorth.org. (It's recommended you download the trail to your smartphone/tablet before setting off as mobile reception in Stamfordham can be limited). Hidden Treasures takes approximately 1hr 30mins to complete. 10.30-11am or 11.30am - 12 noon - Sing, move and stretch your body while learning about animals. 1-3pm - Little ones - take a tour of the galleries with one of our toddle trucks. 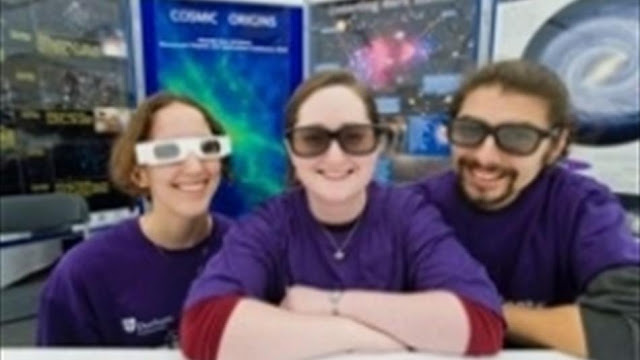 11am - 3pm - Children aged 7-14 can investigate different jobs at this interactive day. 11am - 3pm - Meet the archaeology team and see some grisly items from the collection. 10-11am - Enjoy a quieter animal handling session. Advance booking required. 11am - 3pm - Meet the minibeasts with local animal expert Guy Tansley. 11am - 3pm - Get creative and draw what you'd put into the witches' cauldron. Join Swagbag Stories for an afternoon of creative story-telling at The Biscuit Factory. 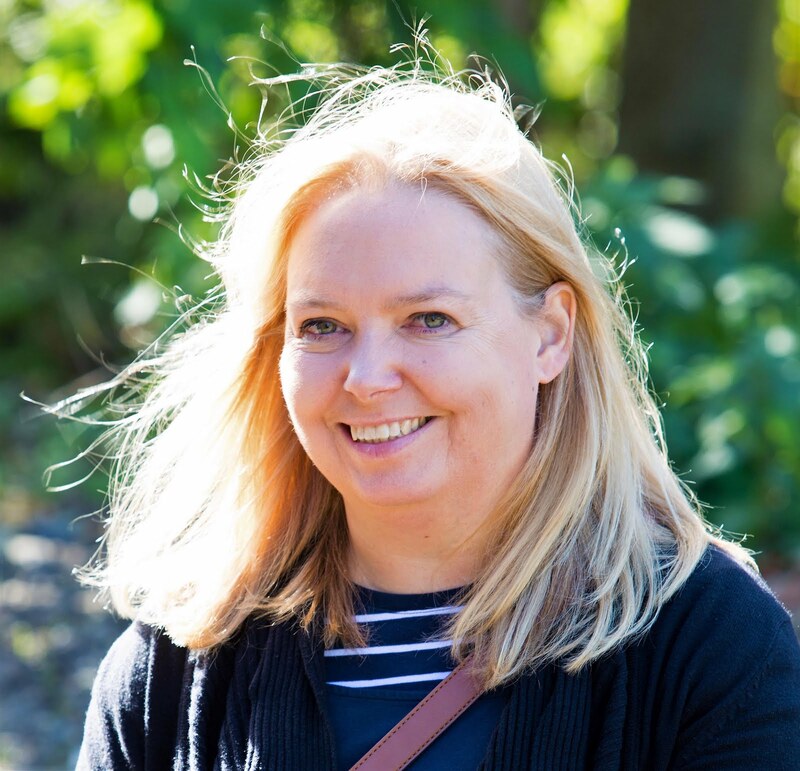 Hear stories written by our headline artist, illustrator and author Catherine Rayner, as well as the groups, own original stories, all told with imagination and creative flair. Illustrators will also be offering some hands-on drawing activities inspired by Catherine's stories. 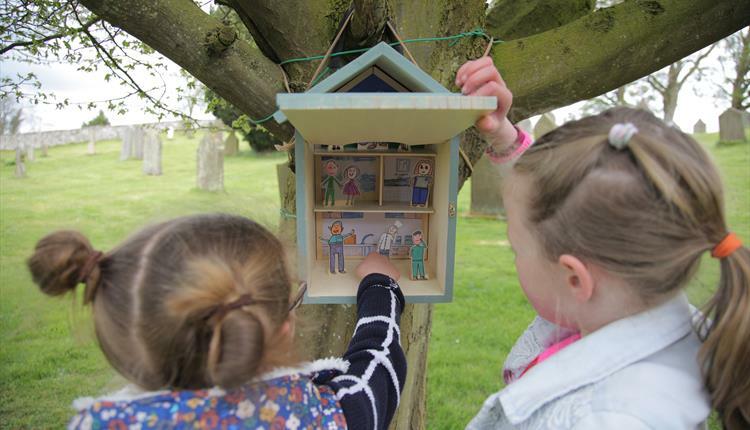 Whether you are young in age or young at heart - come along and enjoy a story!